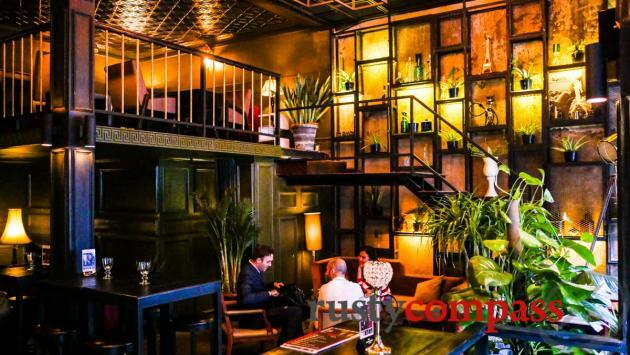 A selection of the best bars and nightlife in Ho Chi Minh City. 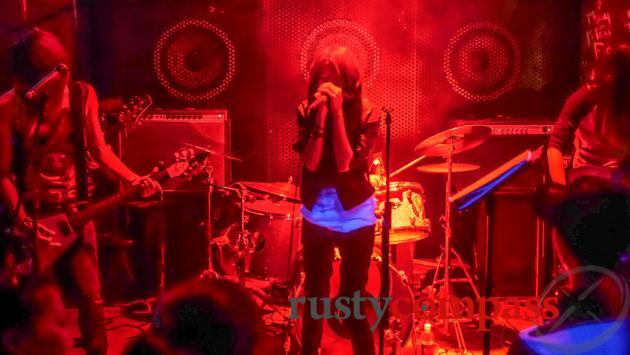 Variety: Bars and clubs from fancy to alternative - noisy to chatty to indie. Late nights: Saigon parties till late. 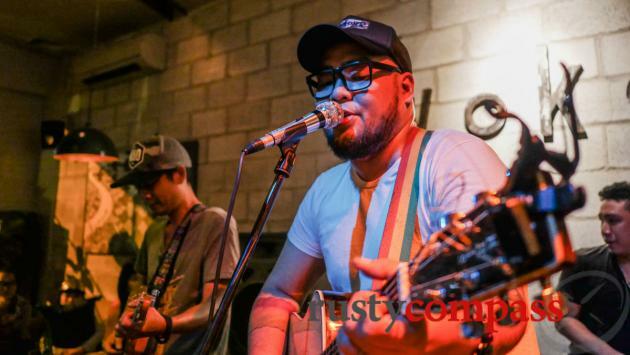 Live tunes: Small but spirited live music scene. Rooftops: The city's now oversupplied with rooftops with views of the dense fast - changing cityscape. We list the best. 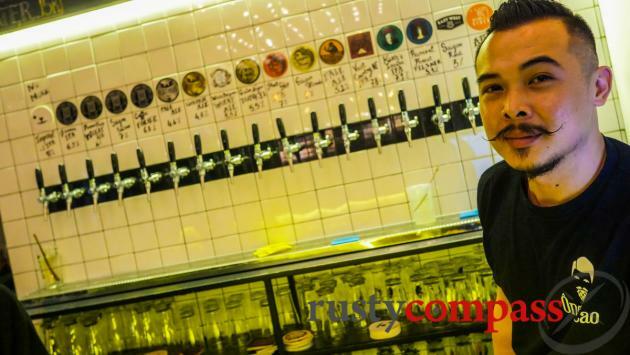 Crafted beers: Saigon's craft beer scene may be new, but craft specialists are everywhere. Hours of happiness: happy hour deals in even in the fanciest venues. Start early! District 2: District 2 may be home to city's cashed-up expats, but it's also developing an interesting alternative nightlife scene of its own. 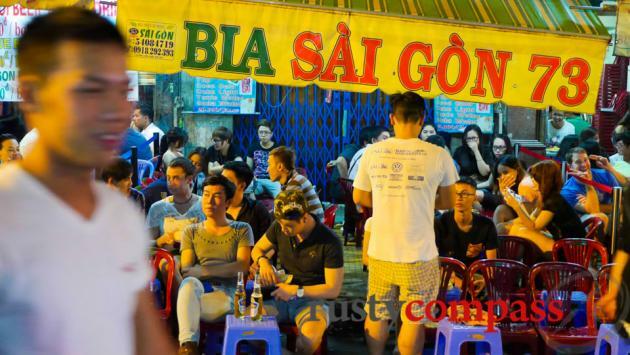 Saigon’s manic energy by day gives hints at the city’s energy levels after the sun goes down. The streets may quieten down a little but the city keeps charging along till the early hours. 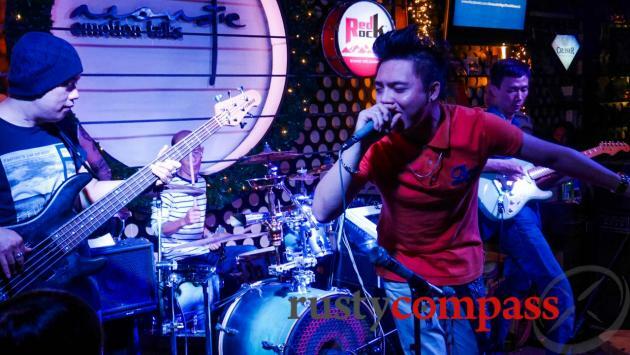 Like the dining scene, some of Saigon's nightlife has headed out to the District 2 area. The craft beer craze has taken hold in a big way too. There’s plenty to do after dinner, whether you’re looking for a quiet drink in a cool space, some live music, a dance, or an all night bender. One of the best things about a night out in Saigon is that most venues are very close by, so moving between them is easy. You can try lots of places. 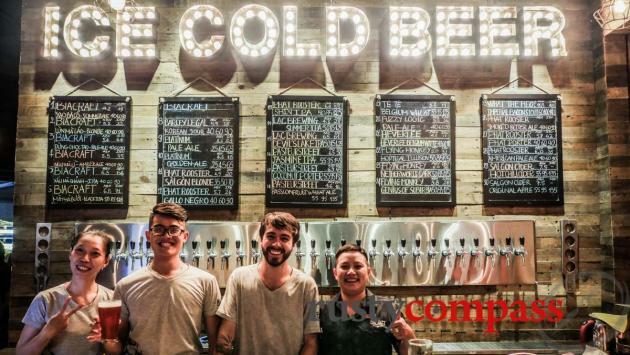 Saigon even seems to have become an outpost for hipster culture. 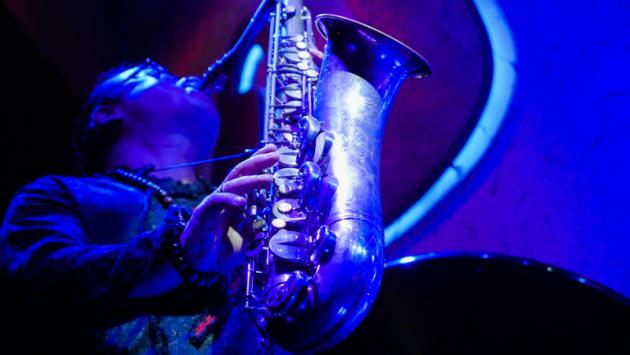 You'll find this particular mutation of the breed at venues like Broma, The Observatory and Saigon Outcast. They all take their music very seriously and put on some great shows as well. Rooftop bars are another Saigon nightlife phenomenon. 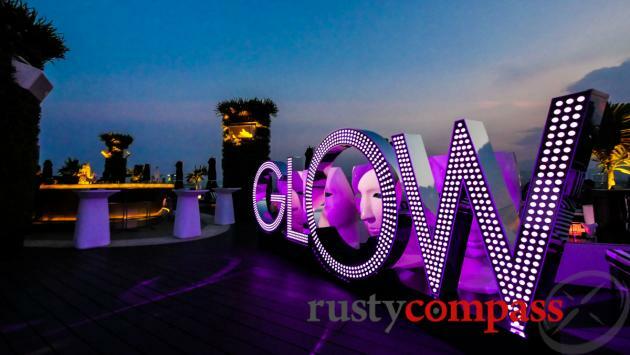 Glow is a great spot for a sunset cocktail - or a late night groove with the city's pretty people. 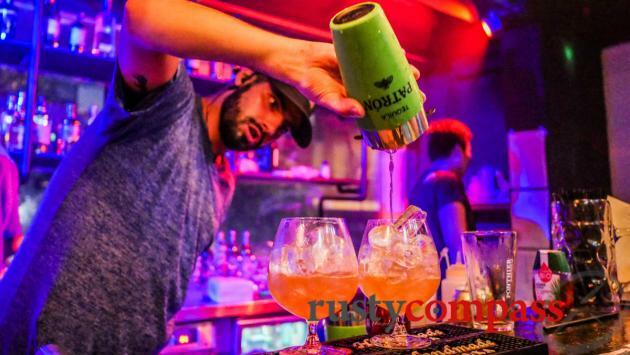 If you end up in the backpacker district (around Pham Ngu Lao St), where Saigon's all-night party establishments are located, be warned of seediness, as well as the prevalence of petty crime. There have also been reports of some nasty bar fights and spiked drinks. Stay out of trouble. Finally, if you've ready this far, we should mention that we have a lovely little wine and event space in downtown Saigon - The Old Compass Cafe. It's a very cool spot. We'd love to see you.